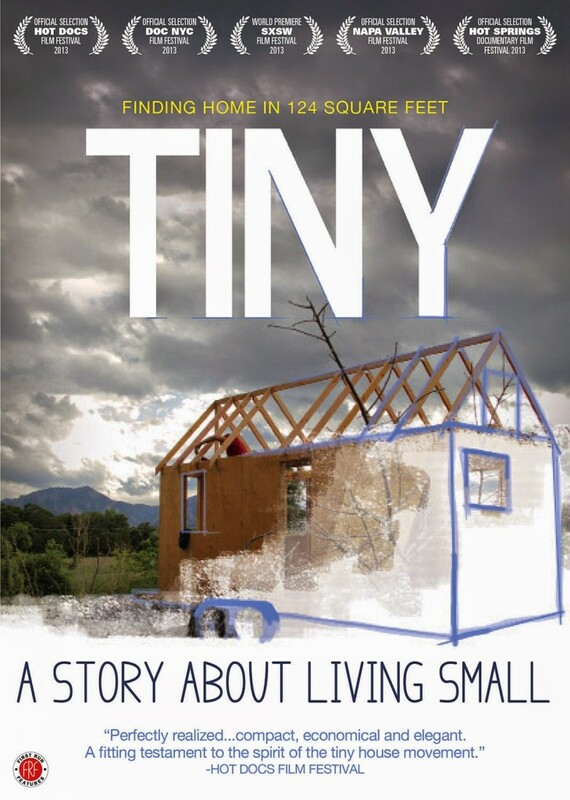 DETAILS: A young man who is turning thirty searches for the meaning of “home” when he embarks on a mission to build a tiny house. What begins as a summer project takes over a year of his life as he struggles to complete his undertaking. I love the ideas presented in this film of living less cluttered and more simply. I wish the film would have dug deeper into the relationship between the main guy and his girlfriend who was helping build the house. In essence, that’s the deeper, real, more human story taking place. Will their relationship survive? Will they live happily ever after in this tiny house? Those are the lines I wanted to see explored and unfortunately it was more about building their house, than building their lives.